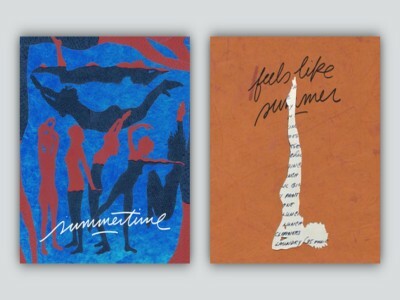 "Feels Like Summer" is a song by American recording artist Childish Gambino. It was written and produced by Gambino and his longtime collaborator Ludwig Göransson. The song was released by Wolf+Rothstein, Liberator Music and RCA Records on July 11, 2018, as the first promotional single from Gambino's upcoming fourth studio album. The music video was released on September 2nd. It features an animated Gambino walking down the street alongside many other rappers in animated cameos.